'3 Little Ladies And Me' is a family and lifestyle blog about life with 3 girls aged 6, 4 and 2. With a toddler, preschooler and school age child we are able to write about a range of topics and appeal to a wide audience, as well as give things a very thorough road test! Since starting the blog in November 2015 we've had the pleasure of working in collaboration with some wonderful brands, sharing our thoughts on the things the little ladies and I love, things that make life easier for me and our adventures together. The little ladies and I would love to work with you. We pride ourselves on high quality writing that my readers can really engage with and relate to with professionalism you can rely on. We have a loyal readership and a growing following on social media. 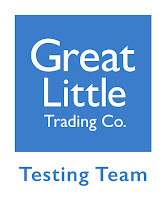 As a Brand Ambassador - We are currently proud members of the Great Little Trading Co's Testing Team. 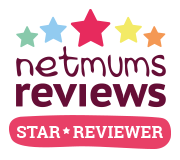 Product Reviews - We are very proud to have been selected to be a member of the Netmums Star Reviewer Panel. 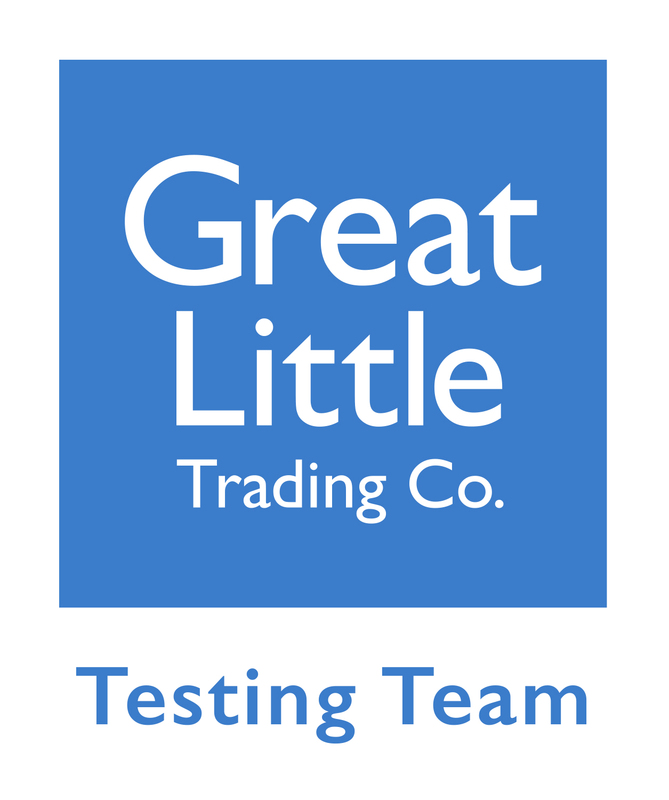 We really enjoy working with brands reviewing and road testing products that are a good fit for the blog and something we are genuinely interested in. Sponsored Posts - We are happy to write sponsored content should it be a natural fit with the blog and our lifestyle. I'd love to hear about any ideas or opportunities that you might have. Days out /Press Trips - We love an adventure and are happy to review days out and attend press days if suitable. Travel Reviews - One of the things we love most as a family is exploring and sharing experiences as a family. Holidays allow us to do just that and we love to find new and interesting places to share on the blog. We are proud to have reviewed stays for Jollydays Glamping and Lavender Hill Holidays as well as documenting a night away without the children at Dormy House and sharing our tips for a trip to Disneyland Paris. 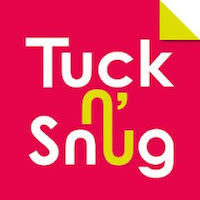 Social Media Coverage - We can promote your brand on our Instagram, Facebook and twitter accounts and are happy to run competitions if they are a good fit for the blog. Contact us for more information/rates. Video Content - We really enjoy creating fun, engaging and professional video content. You can see a recent example of our work here created as part of a Treehouse holiday review. Freelance writing - I love to write and would be absolutely delighted to write content for you, just pop me an email and we can take it from there. If you'd like to work with us or for a copy of our Media Kit please email hello@3littleladiesandme.com ; we'd love to hear from you.